British Standard BS 4504:Section 3.1:1989-Circular Flanges for Pipes,Valves and Fittings (PN Designated),Specification for Steel Flanges.This covers flanges in nominal pressure ranges PN 2.5 to PN 40 and nominal sizes up to DN 4000 (see table below).BS 4504 substantially agrees with ISO 7005-1:1992 (E) Part 1:Steel Flanges. BS 4504:1969 is still commonly used. This older standard allows for manufacture from bar,whereas the latest standard specifies that forging or plate are to be used,which can be significantly more expensive.There are minor differences in dimensions between the two versions.The following tables are based on the later version. 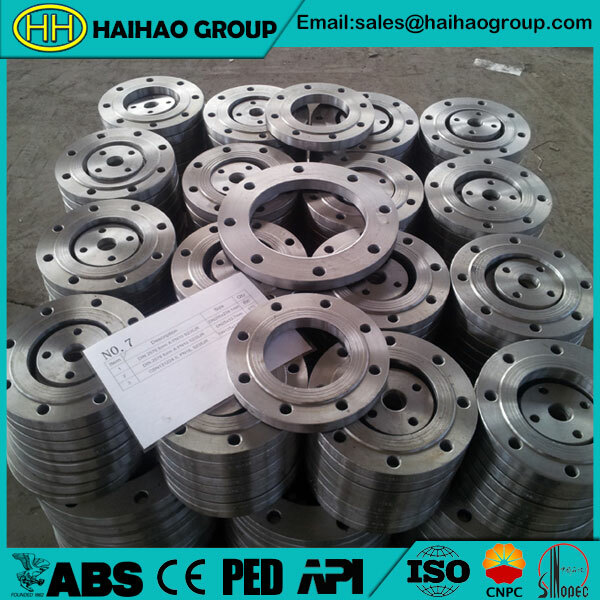 BS 4504 Standard Flange Drilling Details and Dimensions.